Me and some of my friends are getting together soon for a Mexican Fiesta. Now the mains are taken care of, but what for dessert, I've never made a Mexican dessert before. 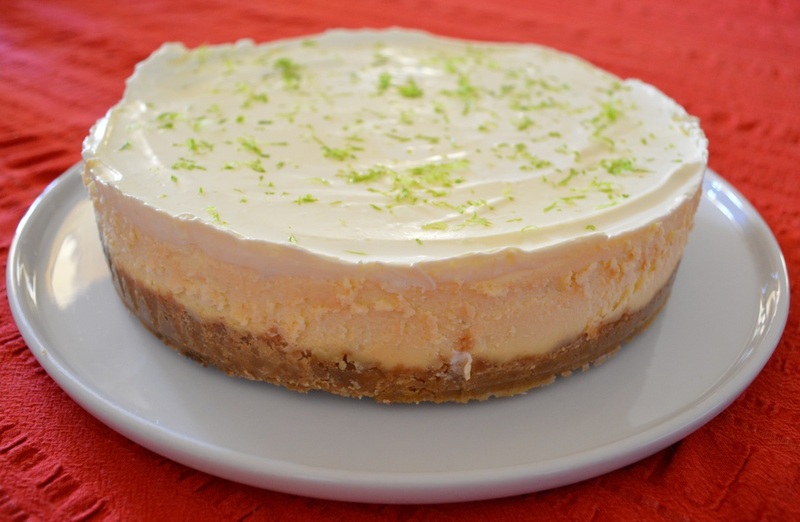 I saw a Key Lime Cheesecake recipe recently, which I thought I would try, however as I really only like my own baked cheesecakes (tried many in the past that were dry and just yuck), I thought I would use bits of my cheesecake with bits of the key lime cheesecake to make a new cheesecake. 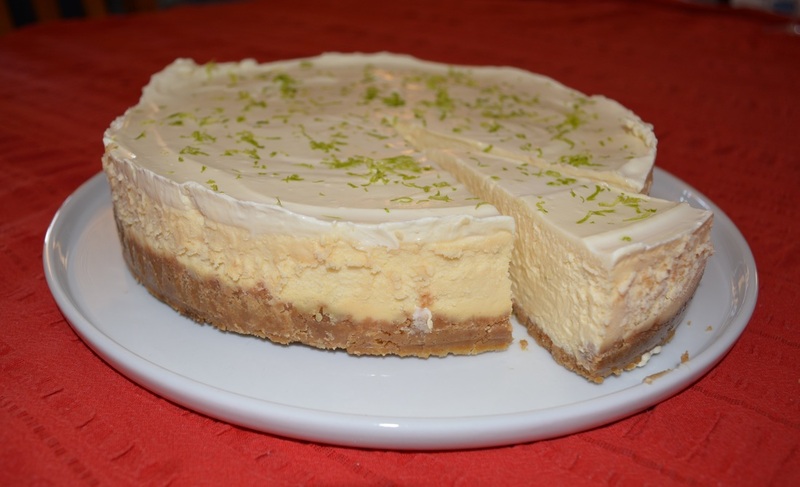 But then I thought I wanted it to taste a little like a margarita, so I added bits of a Margarita Cheesecake I found. 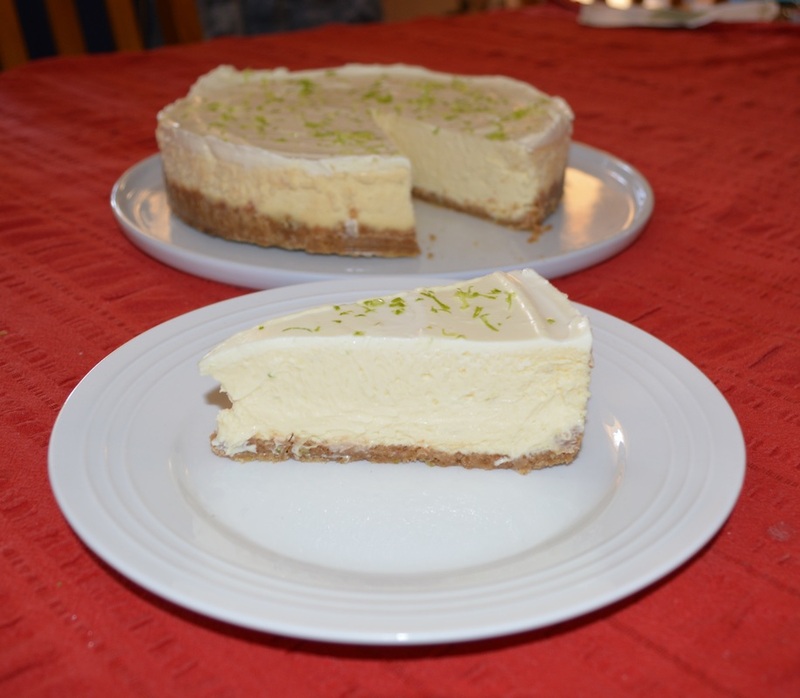 So in the end I combined bits and pieces of three cheesecakes to make my very own Margarita Cheesecake. This is creamy, smooth and just delicious. I absolutely love my method of cheesecake baking. 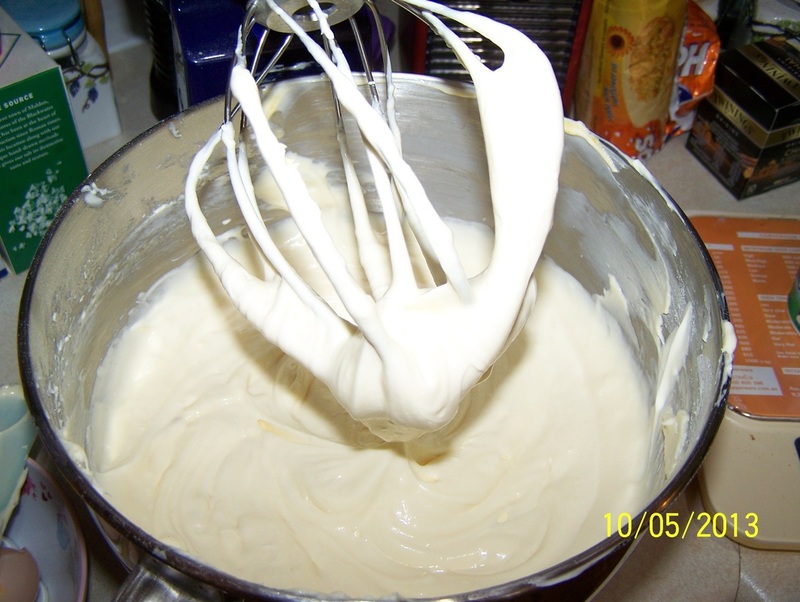 You will honestly never bake a cheesecake any other way once you have tried my recipe. It all started with the best New York Cheesecake recipe I found. 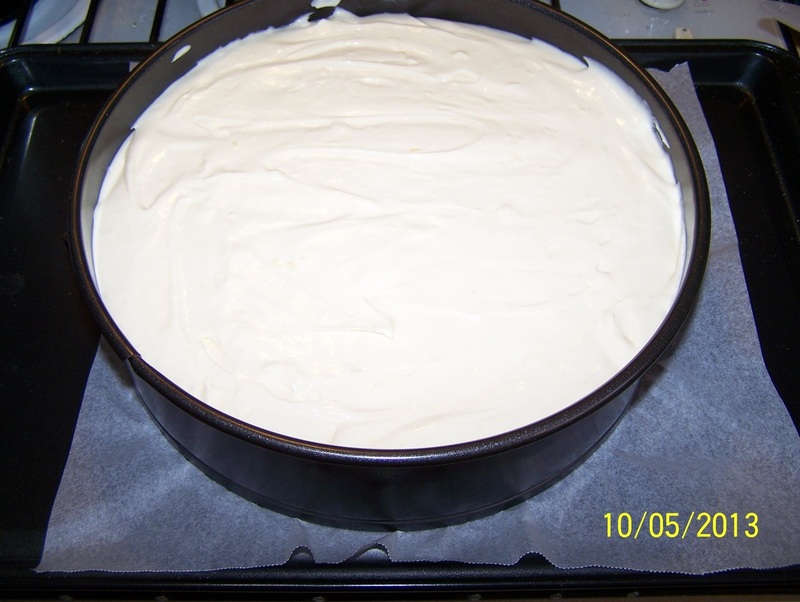 Since then that recipe has been modified with each cheesecake I want to try. This recipe is worth trying, I promise you won't be disappointed, just make sure to follow the steps as they are written. Remove the paddle attachment and put on the whisk attachment. With the mixer on a low speed, add lime zest, lime juice, lemon juice, Grand Marnier and Tequilla. Whisk in the eggs, one at a time. 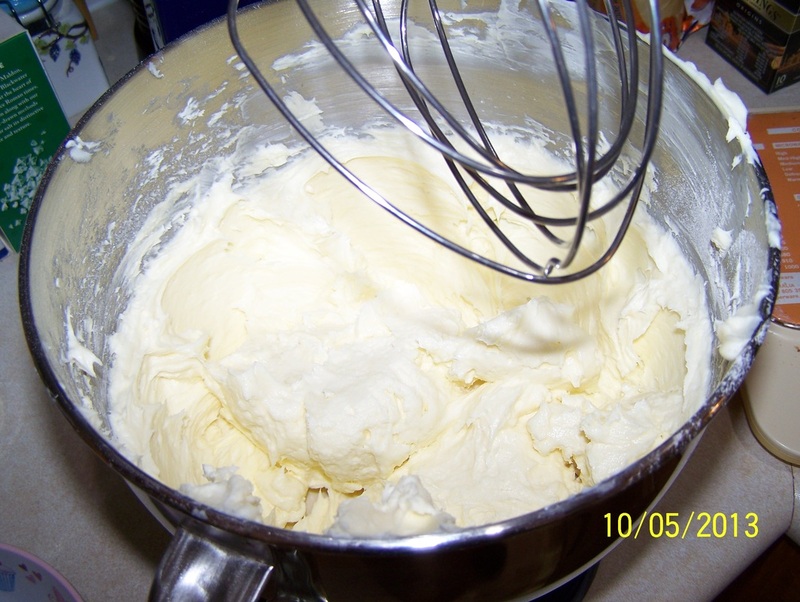 Here you should scrape down the sides of the bowl and whisk twice during this process to ensure it is all well combined. 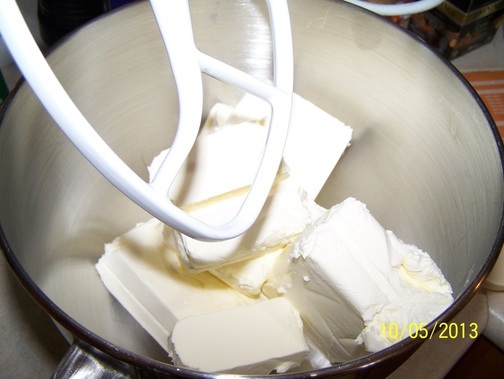 Add the sour cream and continue mixing until smooth and light, do not overbeat. 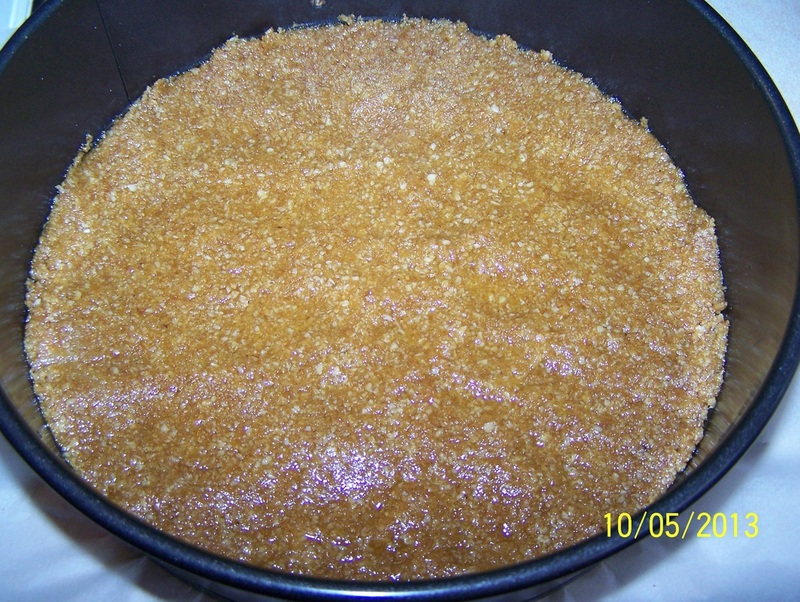 For the topping: Place the lime juice and caster sugar in a bowl. Add the sour cream, mix well to combine, Taste, if it needs a little more lime juice, add some, just don't make it too runny. 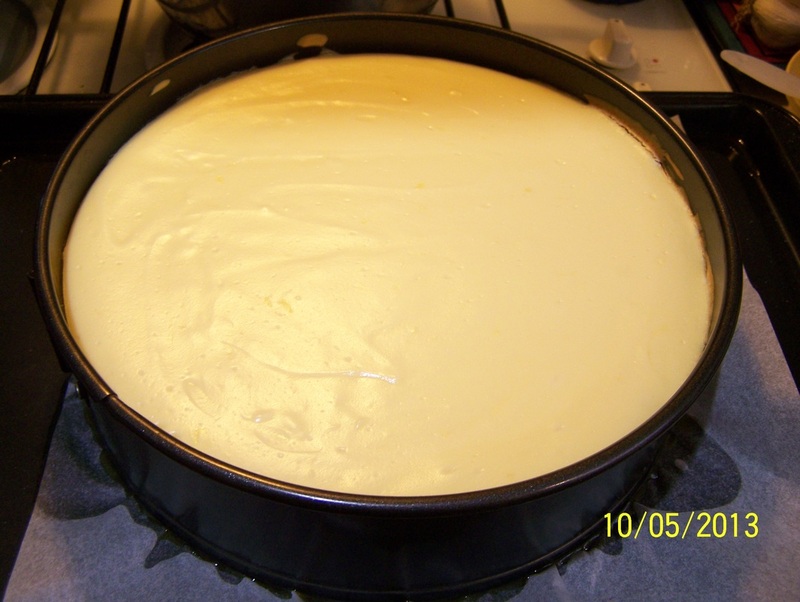 Pour it over the cheesecake, spread it out evenly all the way to the edges. 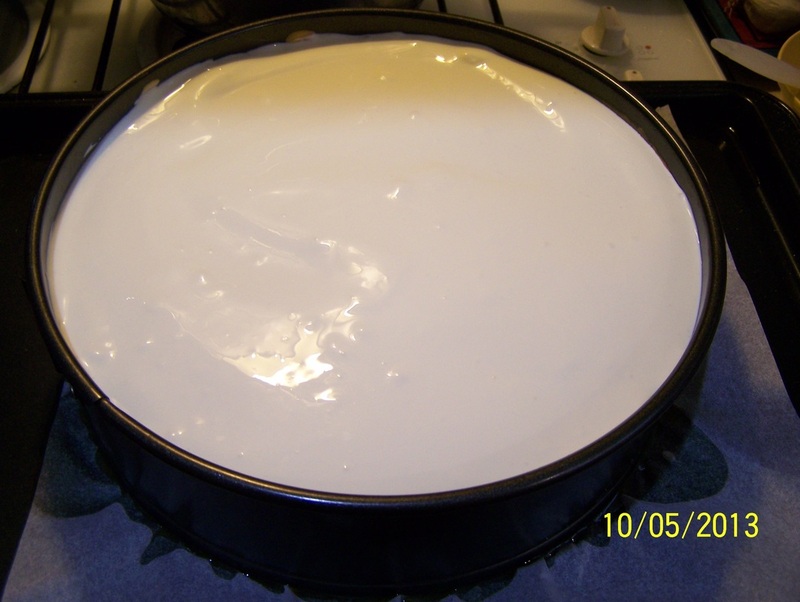 Cover the cheesecake loosely with foil and refrigerate overnight. Sprinkle over some finely grated lime zest and serve.